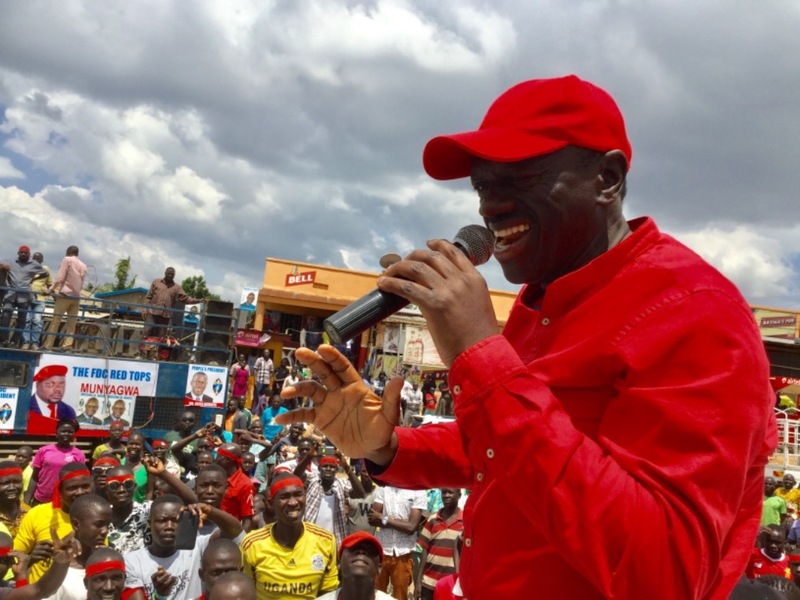 ARUA – Arua Town was on Sunday a beehive of activity as FDC and NRM bigwigs, including Dr Kizza Besigye, pitched camp in the area to garner support for their party candidates ahead of the Arua Municipality parliamentary by-election. The hotly contested election, which takes place on Wednesday, August 15, seeks to replace Ibrahim Abiriga who was shot dead in June in Kawanda, Wakiso District. The election, which features 12 candidates, has become hotly contested and politically divisive, especially in FDC, where some party leaders have chosen not to support the official party flag bearer, Mr Bruce Musema. The candidates are Ms Nusura Tiperu (NRM), Mr Bruce Musema (FDC), Mr Jaffar Alekua (Jeema) and Mr Kennedy Madira (DP). Others are Independents Kassiano Wadri, Francis Elton Nyero, Sunday Anguandia, Alfred Nyakuni, Jackson Atima, Simon Avutia, Safi Bavuga and Robert Ejiku. However, FDC leaders such as Maj Gen Mugisha Muntu and Aruu South County MP, Odonga Otto are supporting other independents. 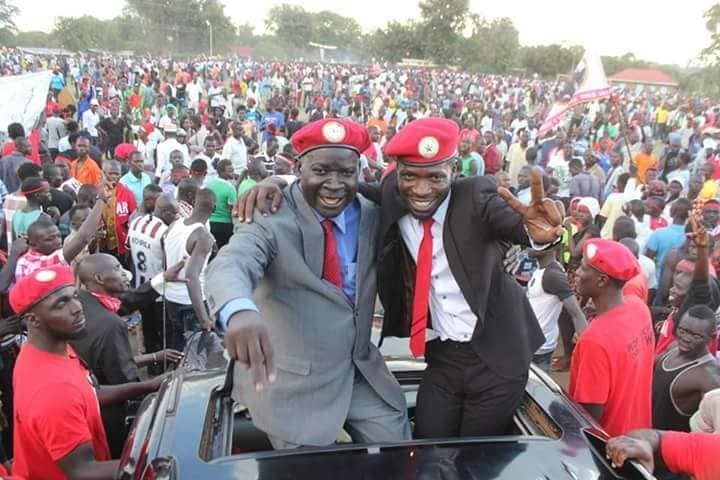 Gen Muntu and Kyadondo East MP Robert Kyagulanyi Ssentamu also known as Bobi Wine are supporting former Terego County MP Wadri while Mr Otto is campaigning for Mr Ejiku (Independent). While campaigning for Musema on Sunday, FDC president Patrick Amuriat described Mr Wadri as dishonest and greedy. “Wadri is a very dishonest person. We were with him and other FDC members who agreed that the incumbent party candidate should serve for five years. Within that period of a by-election comes up, the person automatically becomes the candidates,” Amuriat said. He wondered why Wadri had abandoned his constituency in Terego to cause confusion in Arua Municipality. “Wadri is FDC candidate for Terego, Musema is FDC candidate in Arua Municipality. Why did he have to abandon his constituency and come to cause confusion in Arua?” he asked. 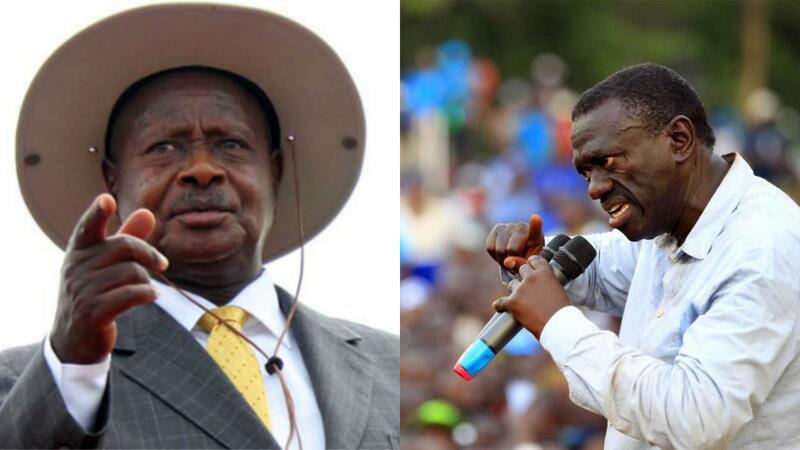 Dr Besigye also said Wadri had made his contribution and should have left the municipality seat for Musema. “Musema’s victory was stolen in 2016. He went to the High Court that did not offer him justice and he went to the Court of Appeal and instead of the court offering him justice, they ordered him to pay the people who stole his victory. Wadri should have been the person to come and wipe away the tears of the young man, instead of coming to confront him in his constituency,” Dr Besigye said. 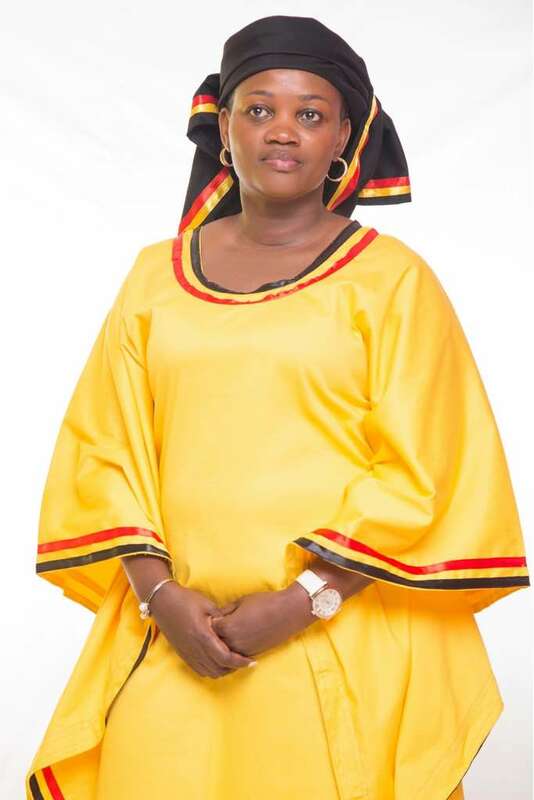 In the NRM camp, party deputy secretary general Richard Todwong and State Minister for Housing, Mr Sam Engola, have been campaigning for Ms Tiperu. President Museveni is expected to campaign in the area today for Tiperu. According to the NRM spokesperson, Mr Rogers Mulindwa, President Museveni will address two rallies in the two divisions of River Oli and Arua Hill.